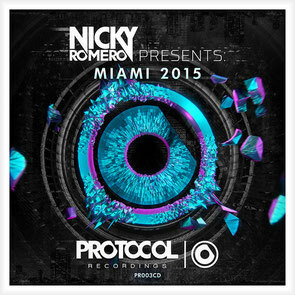 After the release of the ‘Miami 2014’ and ‘ADE 2014’ compilations, Nicky Romero is back again to present the 2015 rendition which includes a selection of artists from Protocol Recordings. 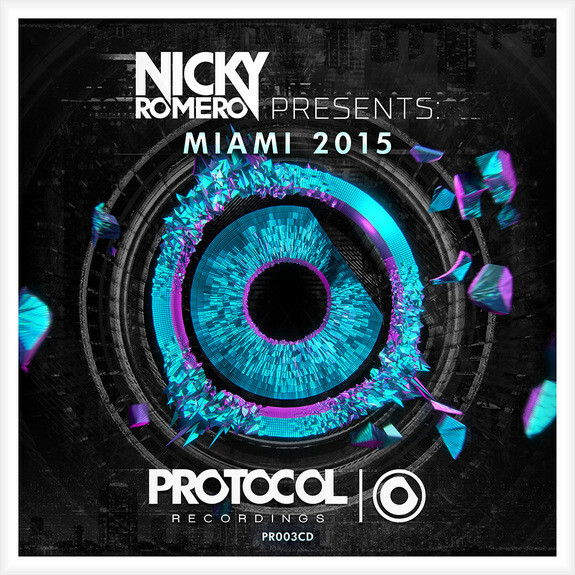 The album showcases both Protocol and Nicky’s taste and style in dance music. The mix is a pre-game soundtrack to the recently announced #Protocol305 at Mansion Miami, and features exclusive new music from the likes of Nicky Romero & Volt & State, Paris & Simo, Arno Cost & Arias, Felguk & Syn Cole, Magnificence & Alec Maire, No Mondays ft. Ryan S, Blinders & Tom Tyger, Mike Hertz, Sam Void and ASK:ME & B.Vivant.